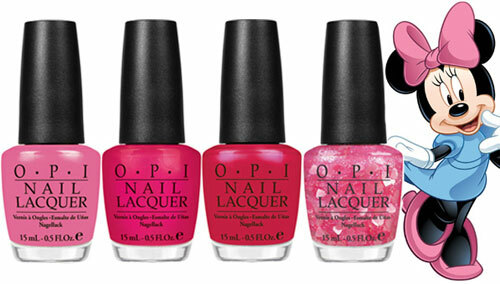 Minnie Mouse Gets Her Own OPI Nail Polish Collection! I love limited-edition nail polish collections as much as the next gal, but you can't deny it – not every themed set is created equally. In an attempt to avoid being so literal, many themed lacquer sets don't always choose shades that explicitly fit the theme they're going for, often throwing in one or two oddball shades just for the sake of switching things up. But don't worry – OPI's new Minnie Mouse collection isn't trying to play any games, and its sugary-sweet girlie hues look exactly like you'd imagine!